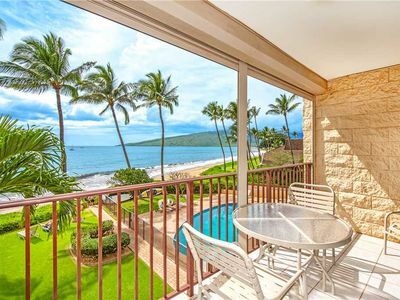 LITTLE PARADISE IS RIGHT HERE!! 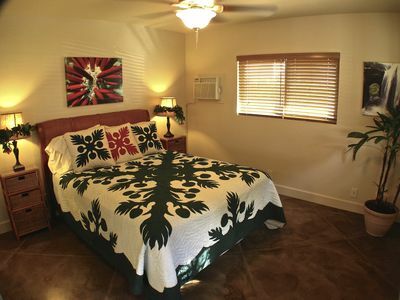 Your own private cottage, The Hibiscus Hideaway! 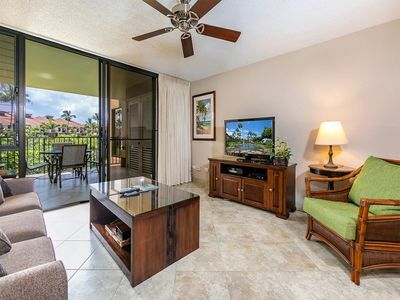 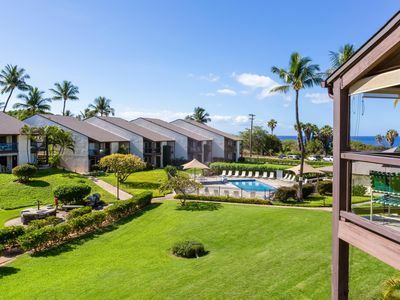 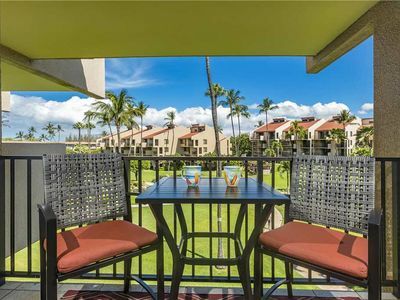 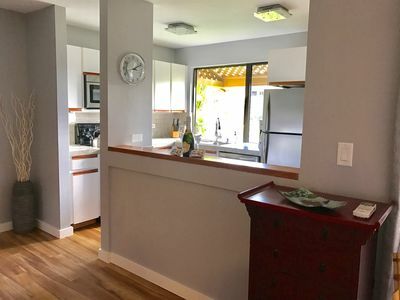 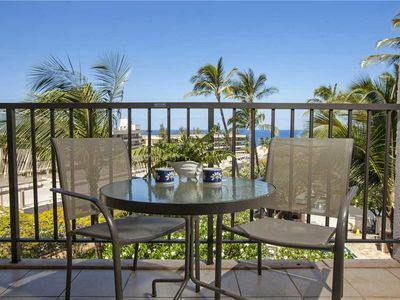 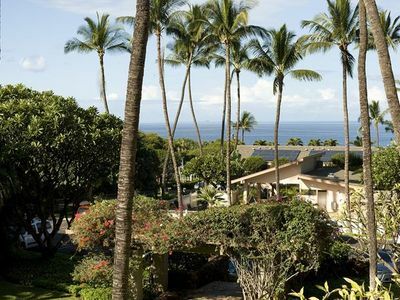 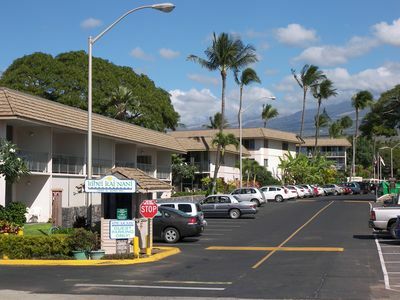 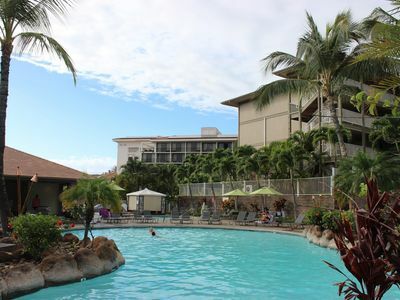 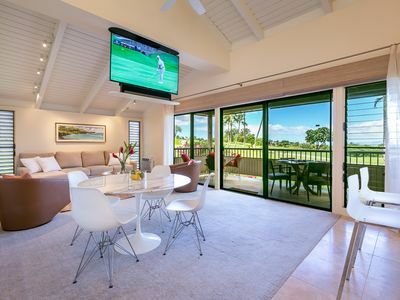 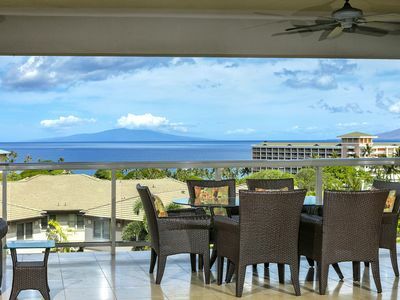 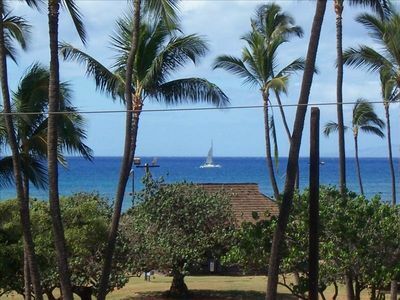 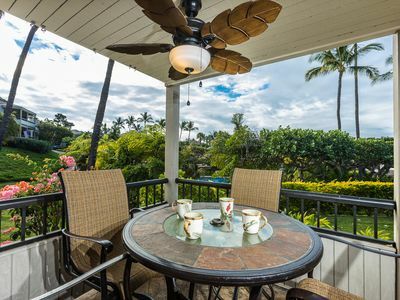 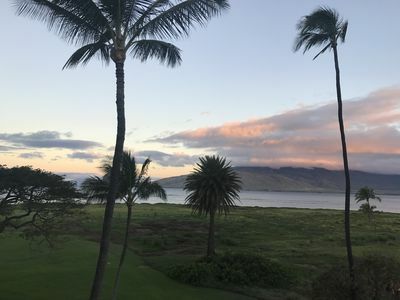 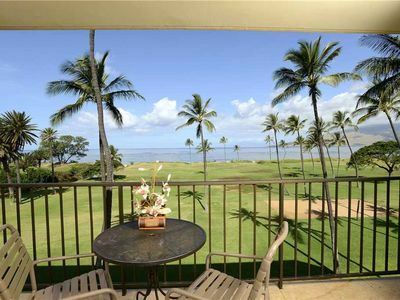 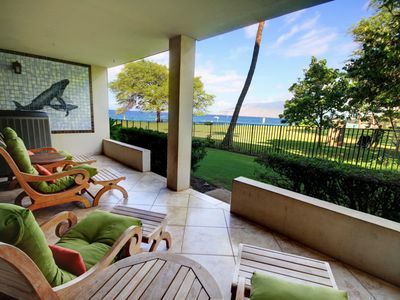 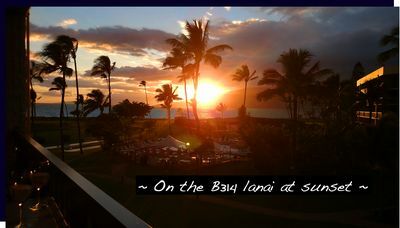 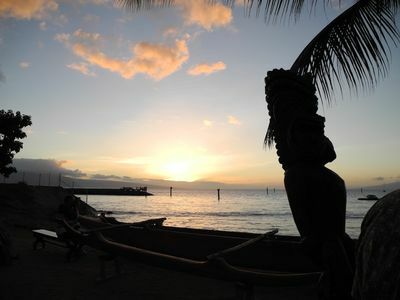 #315 Third floor condo, easy access to best beach on Maui!